Mercedes-Benz gearboxes are advanced pieces of technology and require an experienced hand in dealing with their repairs. Automatic gear-changing continues to be the subject of ongoing development, in order to maintain the luxury ride and performance. Of course, it goes without saying that the experts that are entrusted with your gearbox repair once the manufacturer warranty has expired need to share the same passion and expertise as the developers do, to provide a quality aftermarket service. The technical evolution of Mercedes-Benz transmissions has remained the key focus of developers and engineers at Mercedes-Benz, to ensure that these transmissions keep providing a high level of driving comfort, efficiency, and reduced fuel consumption. The brand has maintained its innovative strength by always striving for the best. The launch of the first four-speed automatic gearbox with an automatic clutch followed by converter transmissions and subsequently the development of five-speed automatic transmissions with electronic control, which offered unprecedented smooth and easy gear shifting set the path for an outstanding series of further innovations. 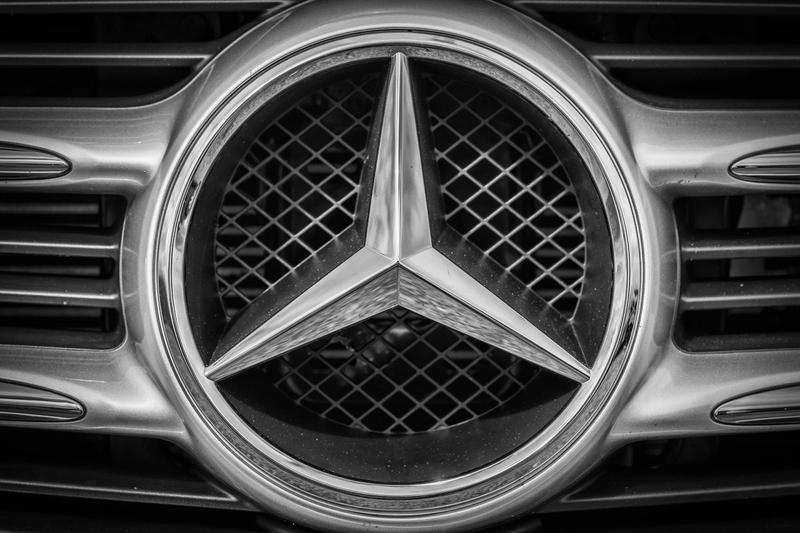 Mercedes-Benz was the world’s first to release the seven-speed automatic transmission. These transmissions are known for their outstanding performance even at slow engine speeds as well as the smooth gear changes often being barely perceptible to the driver. The transmission system is designed in such a way as to allow for multiple downshifts which means that several gears can be skipped if required, providing the potential for powerful acceleration when needed as well as quick bursts of speed at any time. These transmissions are complex and intricate, it is because of this that it is always recommended that you trust your Mercedes-Benz gearbox repairs to the experts. 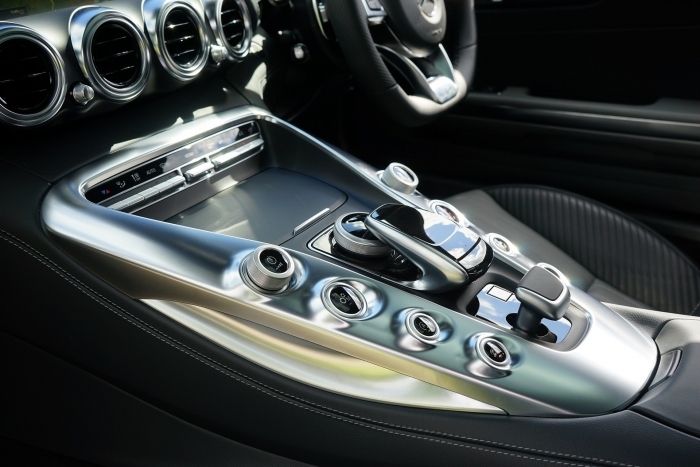 In order to maintain the power of the Mercedes-Benz gearbox, it is important to have it maintained and, upon first indications that something could be wrong, diagnosed. Catching a problem early can save you from costly gearbox repairs and will extend the life of your current gearbox. Enduro Gearbox Centre is the trusted expert in Mercedes-Benz gearbox repairs. If you have any queries or questions give us a call and one of our trained technicians will gladly assist you.